Household name, pop icon, TV presenter, and stage/screen actress (Calamity Jane, Cabaret, Peter Pan, Jubilee, Quadophenia) Toyah comes to Cobham July 2019 with her Acoustic, Up Close & Personal show. 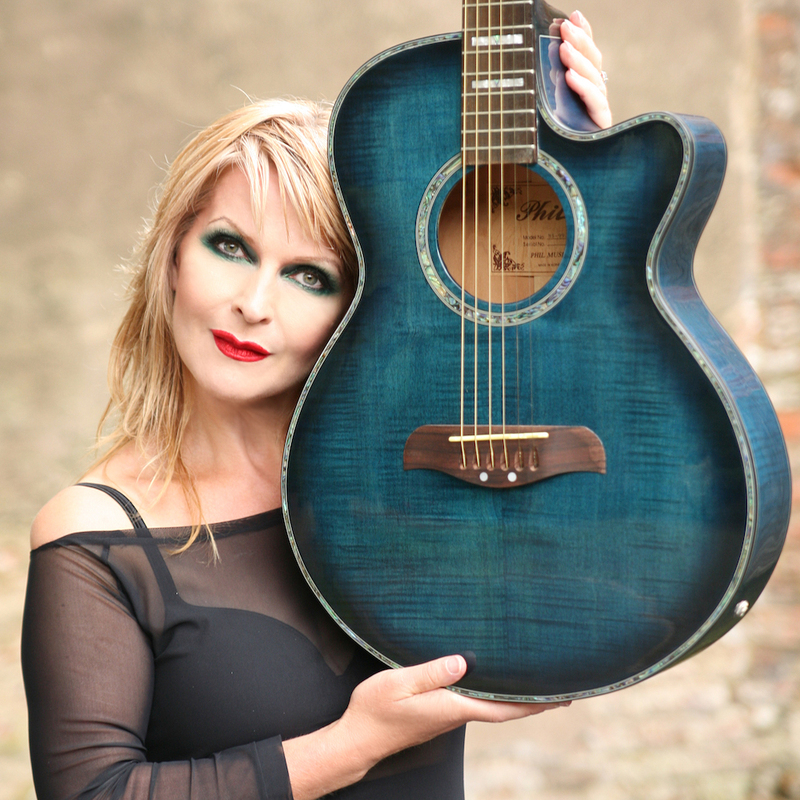 - Household name, pop icon, TV presenter, and stage/screen actress (Calamity Jane, Cabaret, Peter Pan, Jubilee, Quadophenia) Toyah comes to Cobham July 2019 with her Acoustic, Up Close & Personal show. 2015 saw Toyah act in the acclaimed cult British feature film Ahhhhhhhh! directed by Steve Oram whilst 2016 will also see the release of more films in which Toyah has roles; Extremis, Lies We Tell and Kaleidoscope Man alongside Hound. 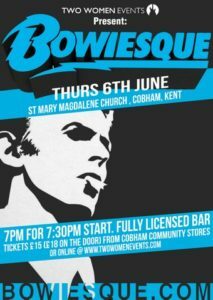 As ever, Toyah’s annual concert diary is also packed with summer festivals, acoustic shows and electric gigs with her full band. Her transatlantic rock band The Humans featuring Bill Rieflin (King Crimson, REM) & Chris Wong recently released their third album Strange Tales.